MASTA IS HERE WITH ANOTHER MIND BLOWING SONG TITLE LIGHT FEATURING SKOOLBOI. 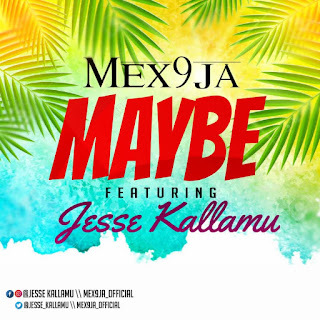 DOWNLOAD AND ENJOY . 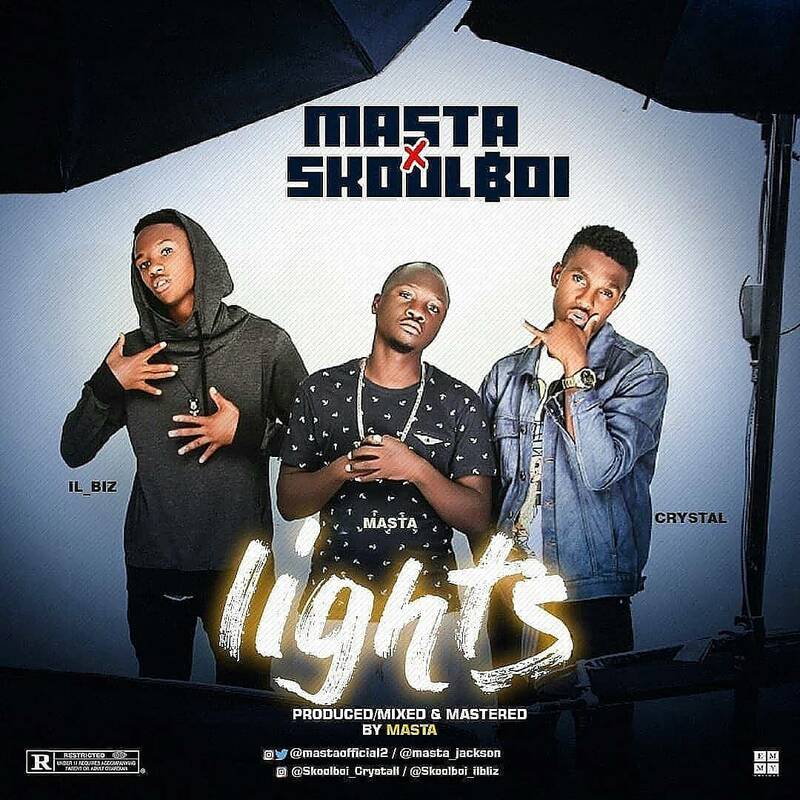 There has been no response to "AUDIO: Masta feat SkoolBoi - Light "